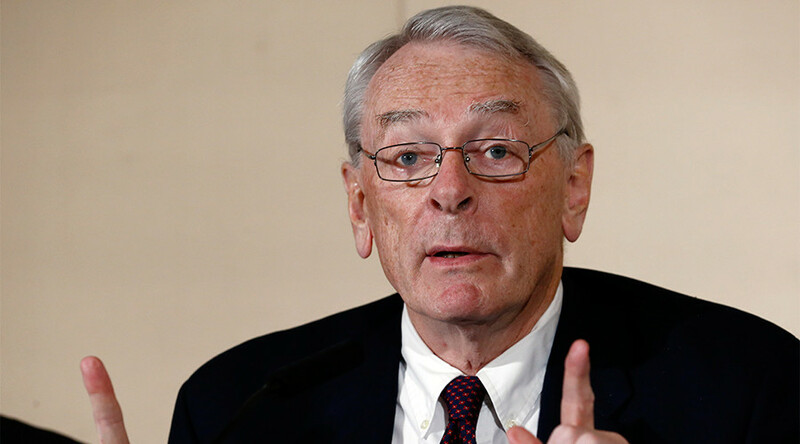 Former World Anti-Doping Agency (WADA) head Richard Pound says if enough teams boycott the FIFA World Cup 2018 it could lead to Russia being stripped of the right to host the tournament. Former Canadian swimming champion Pound is one of WADA’s original founders and a member of the International Olympic Committee (IOC). He told Russian sports news agency R-Sport by telephone that the withdrawal of enough teams could lead to a domino effect that could see the World Cup being relocated. “The hosting of tournaments, including the FIFA 2018 World Cup in Russia, will be a consensus reached within FIFA,” Pound said. “Nevertheless we mustn’t rule out, that some countries can simply refuse to take part in the Russian World Cup in response to their doping history, and it will be the beginning of the possibility of stripping Russia of the right to host. In November 2015, WADA accused Russia of multiple violations of anti-doping laws orchestrated from the Moscow laboratory. 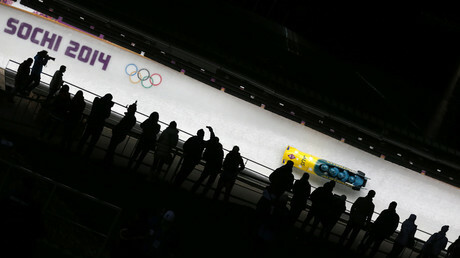 On Tuesday, a national anti-doping agency of 19 countries, including the US, Canada and Germany called for Russia to be excluded from all international tournaments and strip the country from holding any international competitions because of the doping scandal.